What's CBD oil and why this product is so unique? CBD means cannabidiol and is one of the main substances in the cannabis plant. CBD has in contrast to THC, which occurs in weed, no psychoactive effects. That means you will not get high on CBD. That is the reason that CBD is completely safe and legal to use. CBD is not addictive and has no side effects. Usage is that you shake the bottle well first and then take three drops under your tongue where it is quickly absorbed into your blood vessels. Do the same also in the evening. 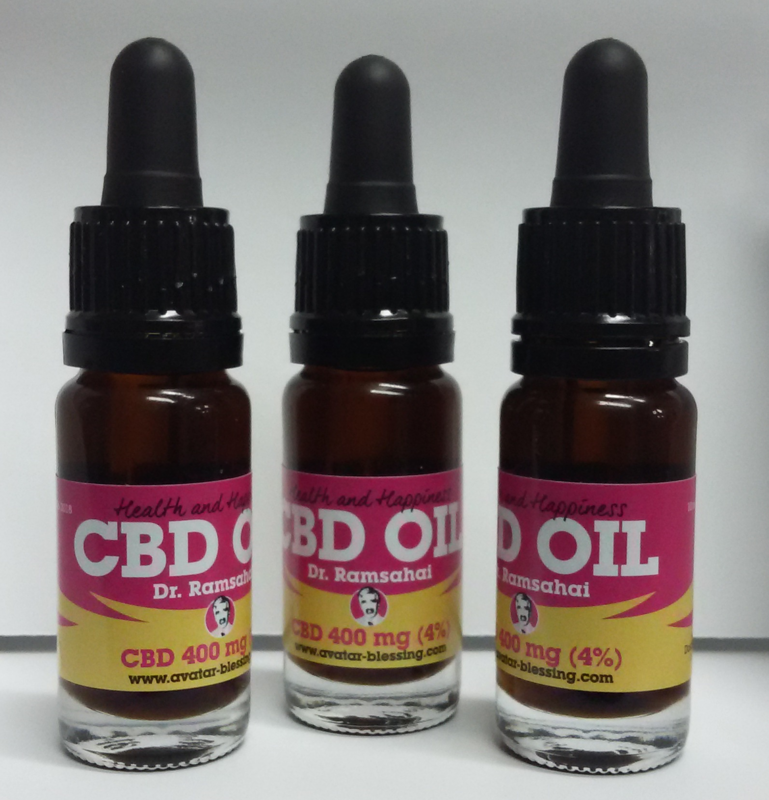 Our CBD-oil contains 4% CBD in bottles of 10 ml. Pure and Organic. At your request we can also deliver higher concentration CBD and also deliver it to you in larger bottles. Need to learn more about the unique operation of our biological CBD, please take your time and go to Youtube - CBD Oil. Search keywords as cbd and health and enrich your knowledge of what CBD oil can mean for your health. Where can I find more reliable information about CBD? Cannabis and Cancer - Cancer and Cannabis: Can Cancer be killed by cannabis? 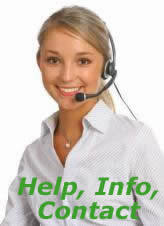 Info over kanker - Cannabinoids: Healing Agent for Integrative Medical Cancer Treatment.